If you asked me to pronounce Spiewak, I’d more than likely get it wrong but what I can get correct, is that they make really good clothes. 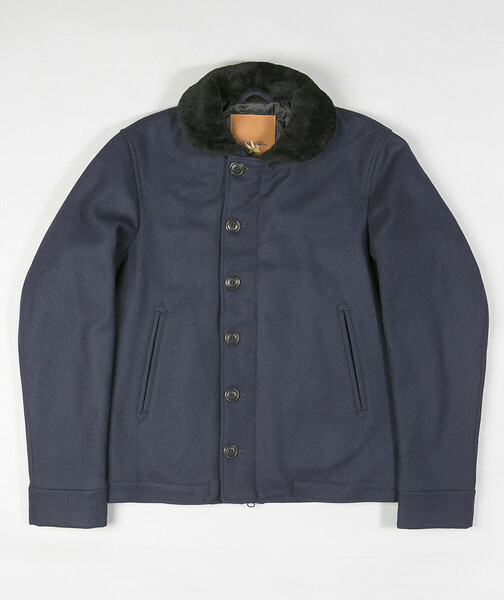 Named after Polish immigrant Isaac Spiewak, Spiewak have been supplying parkas, peacoats and flight jackets to the US Armed Forces since before you were born. For more on their very cool heritage, have a look on their website; here. Adopted by all types of people, Spiewak offers both a fashion collection and a genuine work-wear collection, worn by the police and fire brigade alike. The N1 deck jacket is a signature piece from Spiewak, coming in a Melton wool, offering durability, with a quilted alpaca lined inner jacket to keep you extra warm. 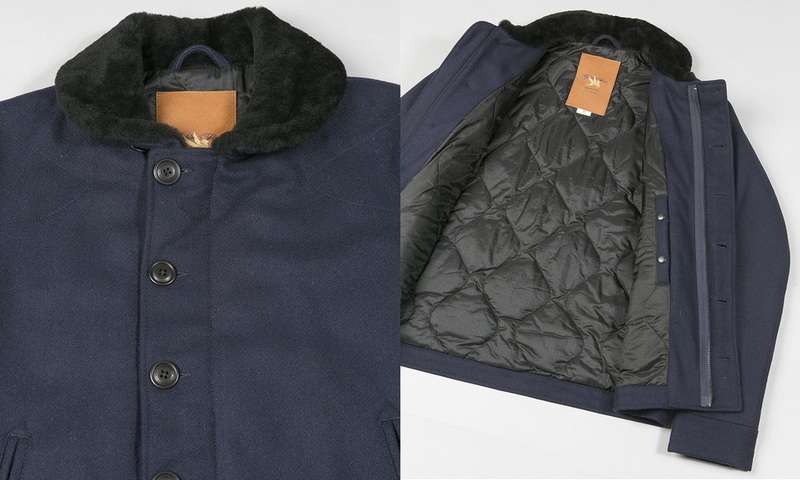 Finished off with a fur trim, Spiewak aim to provide clothes that last a lifetime and N1’s always get better with age. Now available from the good souls at The Great Divide, Buy one, they’re dead cool.